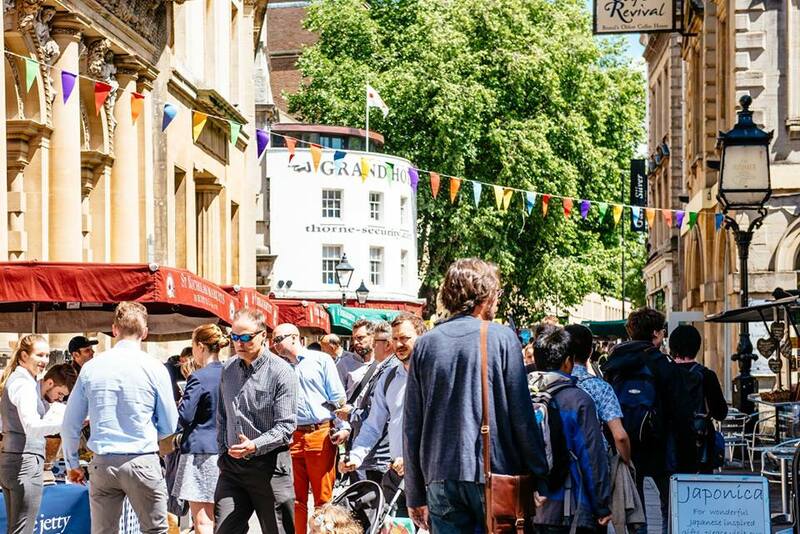 Bristol’s only dedicated Vegan Market takes place on Corn St every Monday from 10am – 3pm. Expect an array of plant powered goodness guaranteed to get your week off to the right start. Pop by for delicious street food options, sweet treats and a great selection of fresh produce, ferments and vegan essentials. What a wonderful way to get your week off to a healthy start. It’s going to be ace! Hope to see you there. Facebook event info HERE. this is a great idea, I hope it works out.